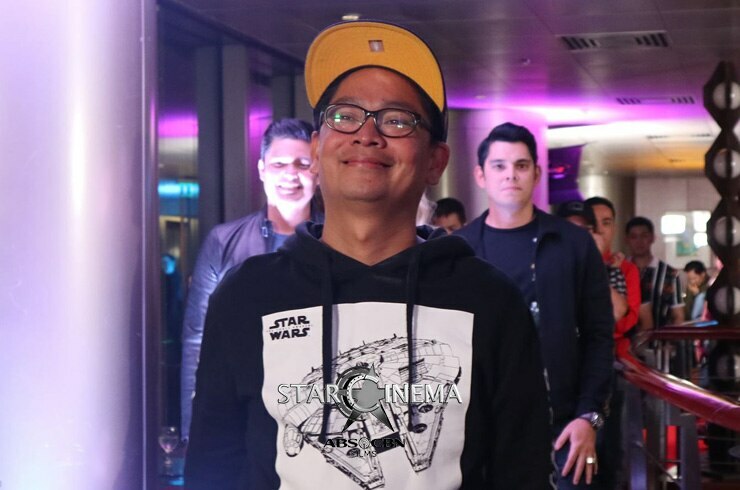 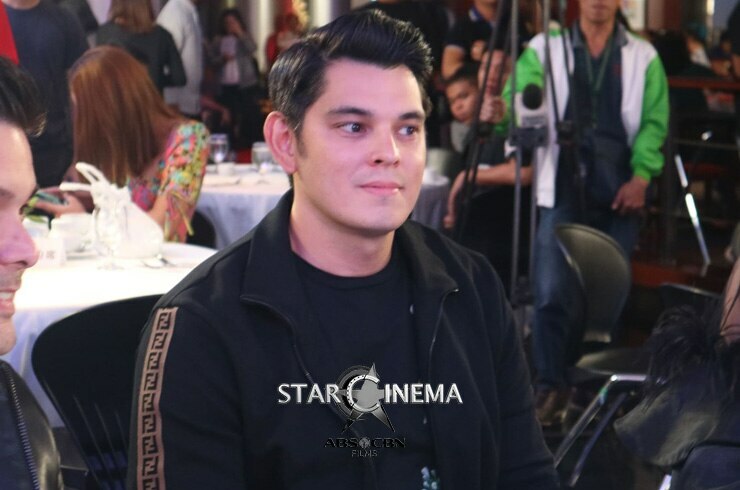 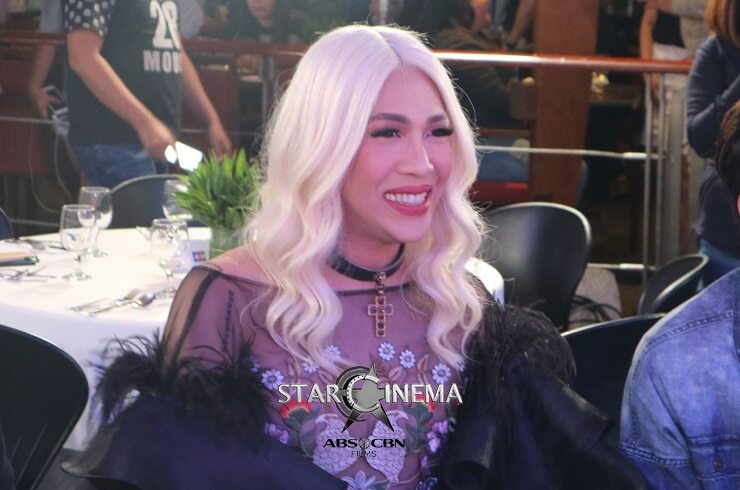 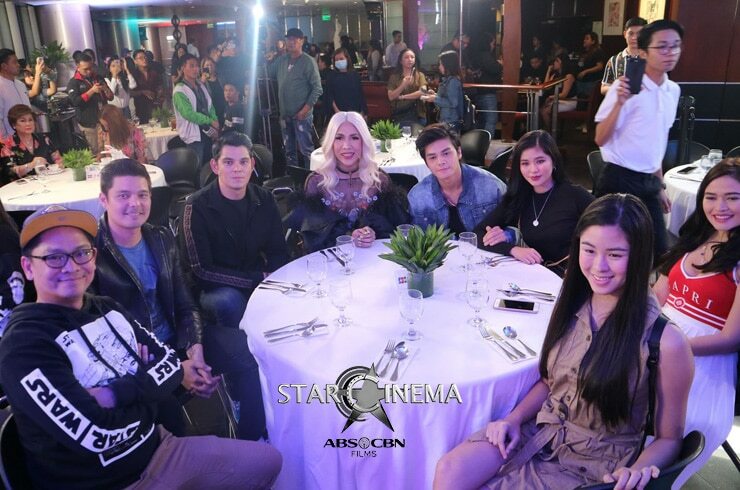 Vice Ganda, Richard Gutierrez, Dingdong Dantes, Bela Padilla, Kisses Delavin, Donny Pangilinan, Loisa Andalio, Ronnie Alonte, and the rest of the "Fantastica" cast were beyond grateful at their Thanksgiving dinner last night, January 29. 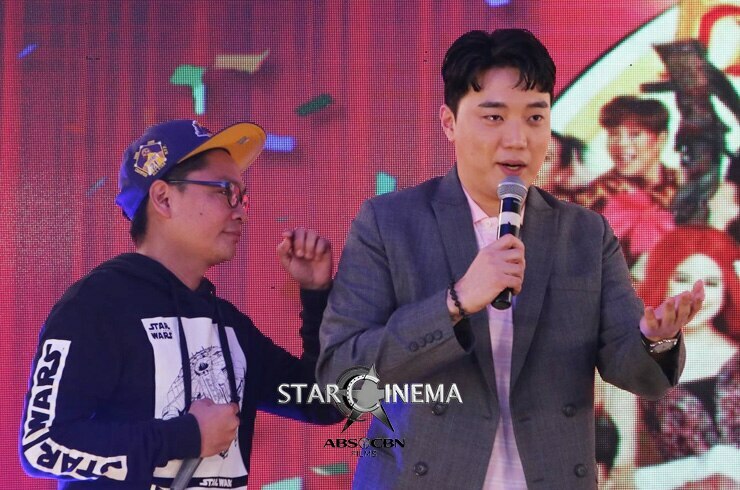 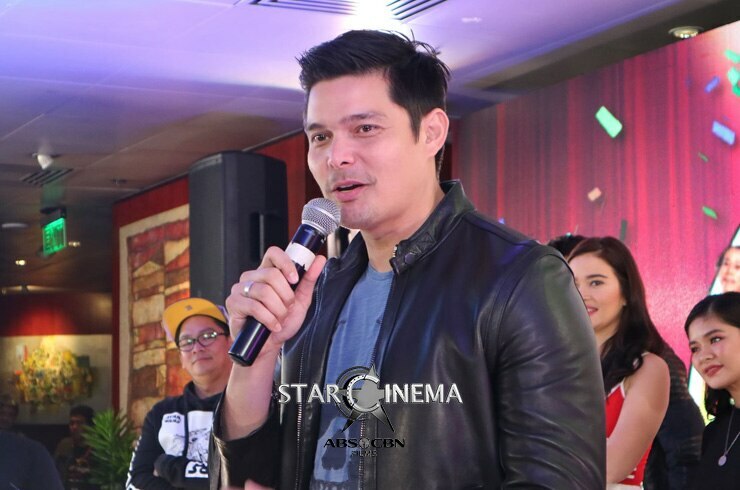 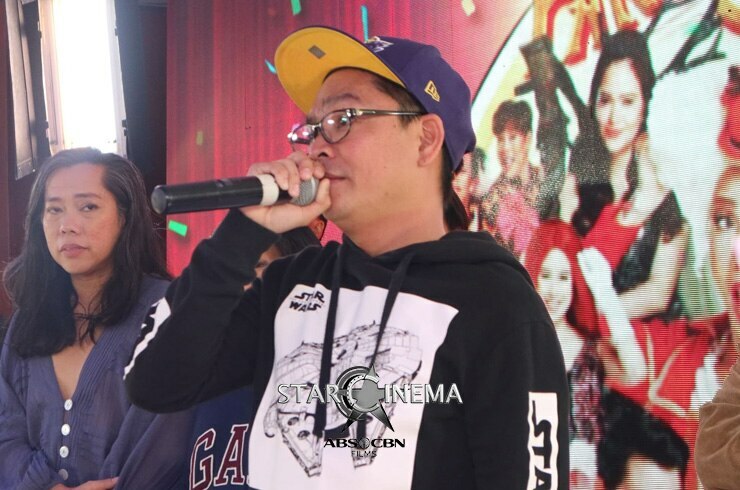 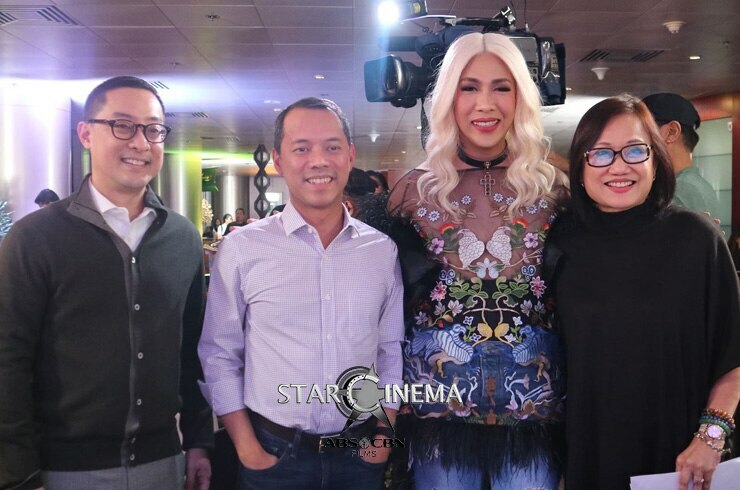 The whole team shared the journey in making the fantasy-family movie, which has now earned P596 million worldwide. 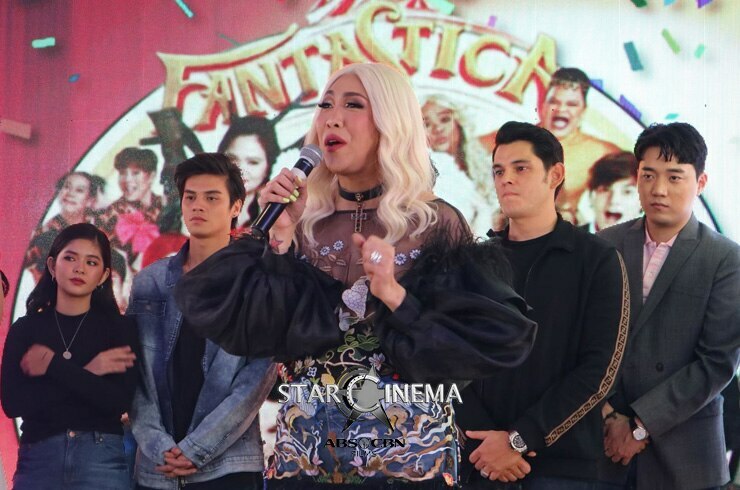 "Salamat sa inyong lahat," Vice said. 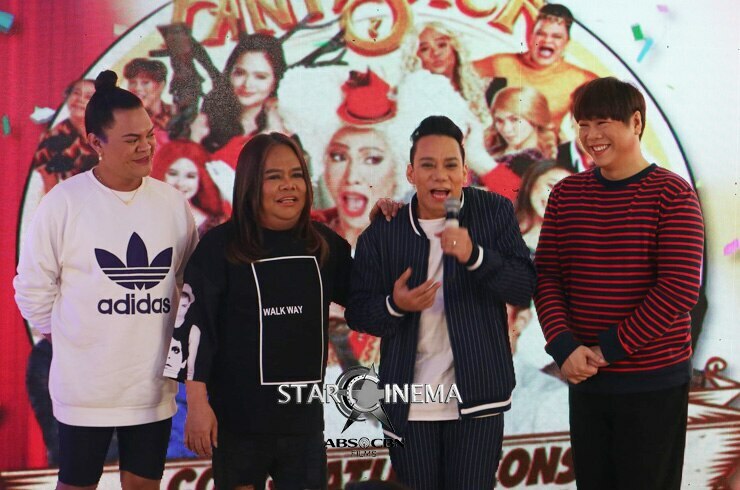 "Salamat sa ating lahat. 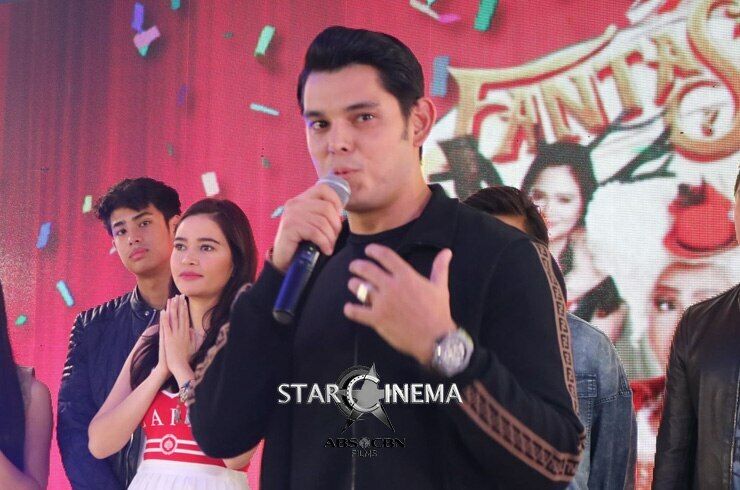 Lahat tayo ay fantastic at pinagpala tayong lahat." 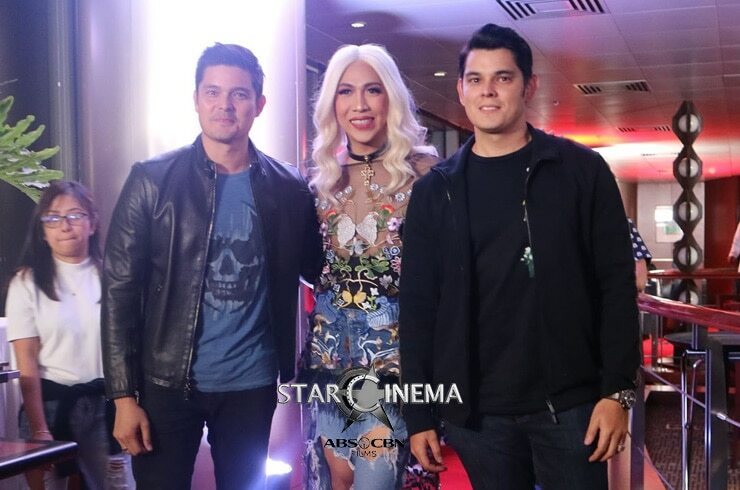 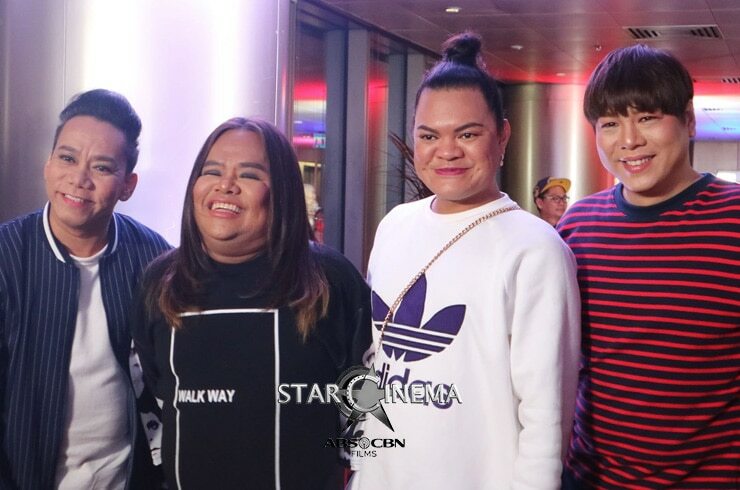 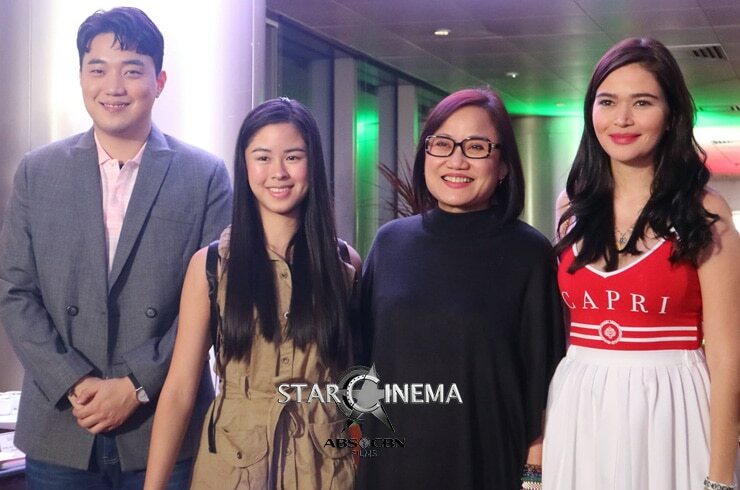 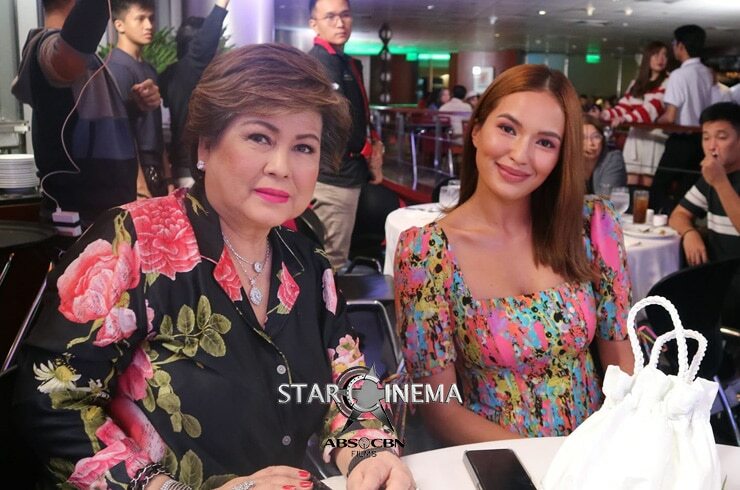 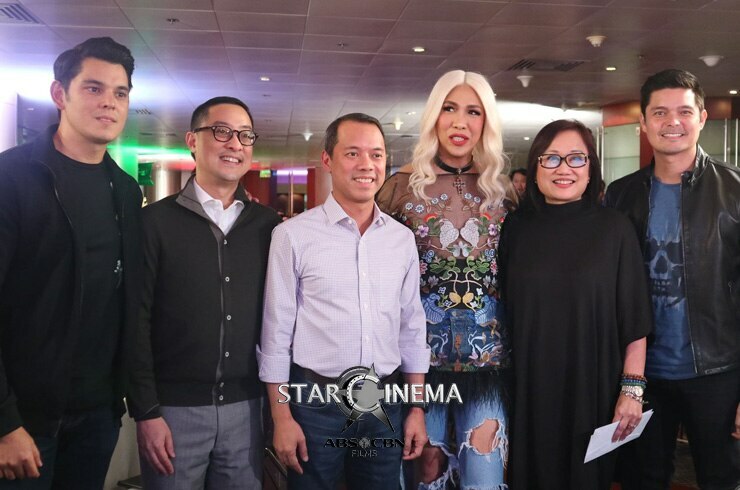 Also in the event were Star Cinema Managing Director Olivia Lamasan, ABS-CBN TV Production Head Lauren Dyogi, ABS-CBN Chief Operating Officer for Broadcast Cory Vidanes, ABS-CBN President and CEO Carlo Katigbak, and ABS-CBN Chairman Mark Lopez. 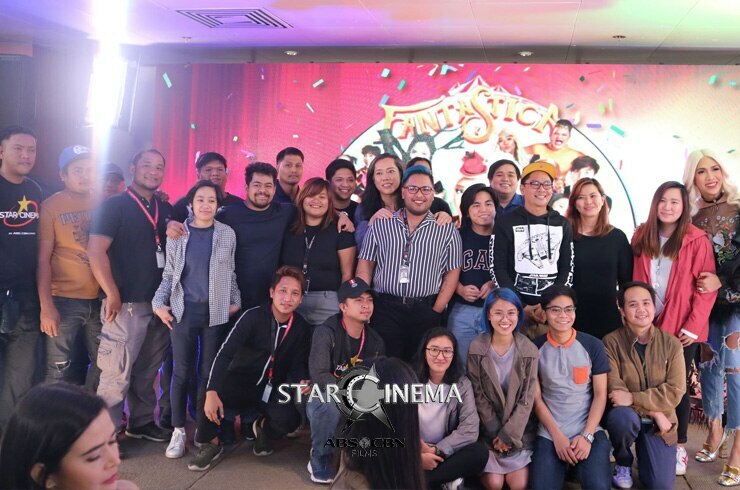 "Fantastica" will premiere in Hong Kong this February. 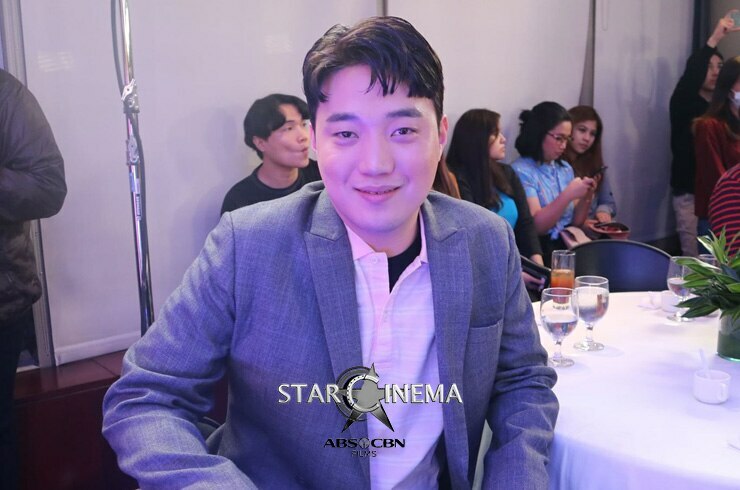 Edward Barber was too cute to be real at the 'First Love' Thanksgiving Bloggers Conference! 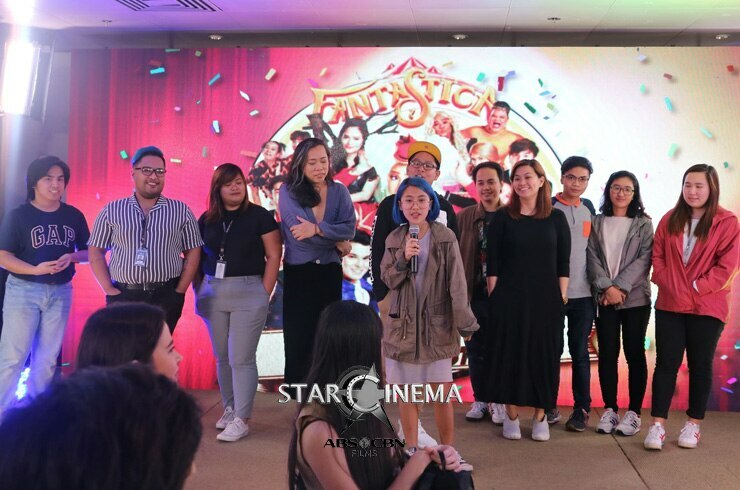 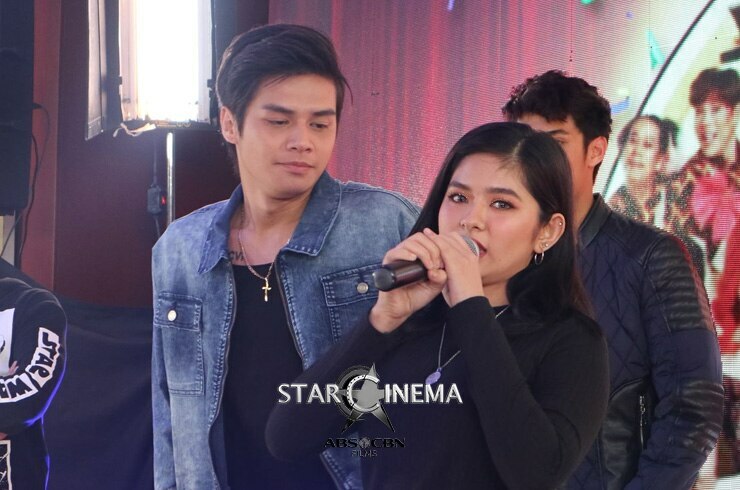 PHOTOS: CarGel's 'secret touches', huling-huli sa 'Exes Baggage' Thanksgiving Party!